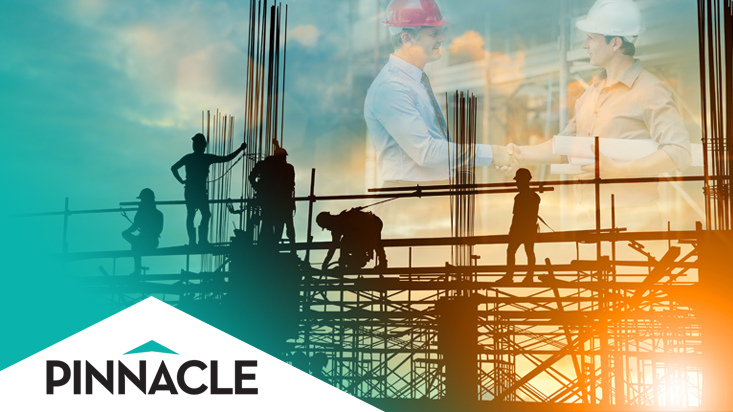 Subcontractor bonds are an important component of any large-scale construction project that involves the use of several different specialists. 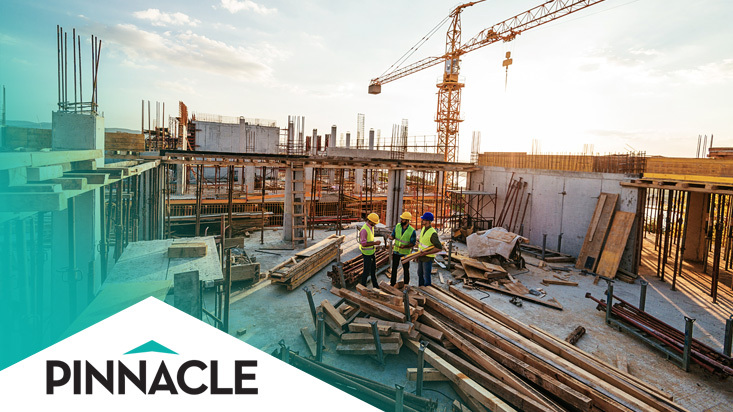 Unfortunately, it can become a logistical nightmare in a large project and the possibility of a subcontractor failing to meet your requirements and standards is a major concern. This is why subcontractor bonds are important to safeguard the success of your project.